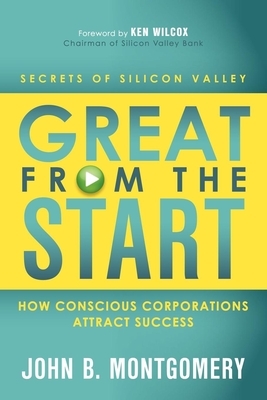 John Montgomery brings three decades of experience as one of America's preeminent corporate lawyers to offer the business secrets of Silicon Valley as an essential blueprint for any entrepreneur wishing to start a successful company. As counsel and trusted advisor to almost 1,000 startups and dozens of venture capital firms, he developed this blueprint from working with some of Silicon Valley's most successful companies, entrepreneurs and venture capitalists, and stress tested it with dozens of startups and his successful law firm, Montgomery & Hansen, LLP. From raising venture capital to building a balanced team, from designing your culture to managing a board of directors, this book will help you experience the joy of building a successful company.